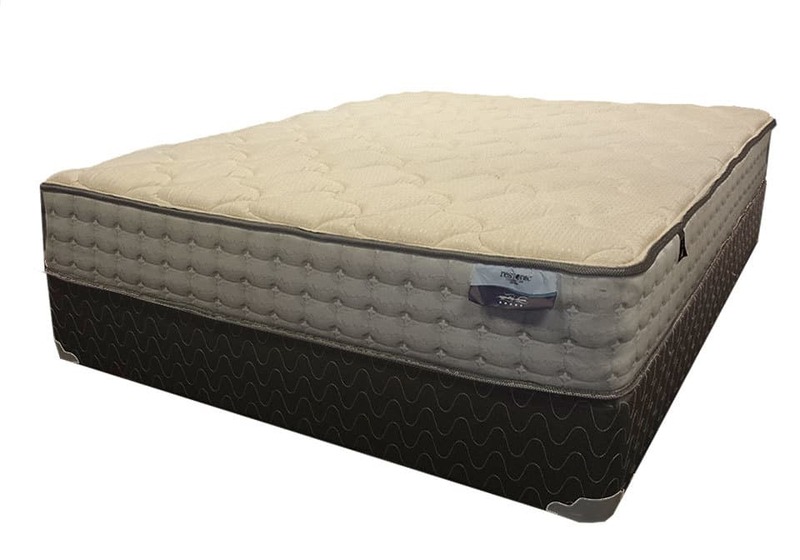 As a record seven-time winner of the Consumers Digest Best Buy Award, the Restonic mattress collection will give you the quality, comfort, and value you deserve. 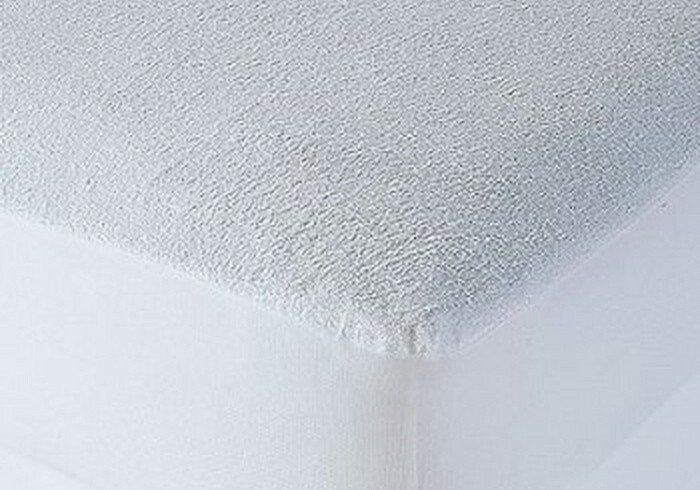 1 & 3/4in Firm Quilt Foam. 1in Certi Pur Support Foam. Gel Infused Memory Foam. Zoned Pockted Coil. Certi Pur Base Foam. Solid Foundation.